Contact us today if you would like to schedule your next appointment with our electricians! 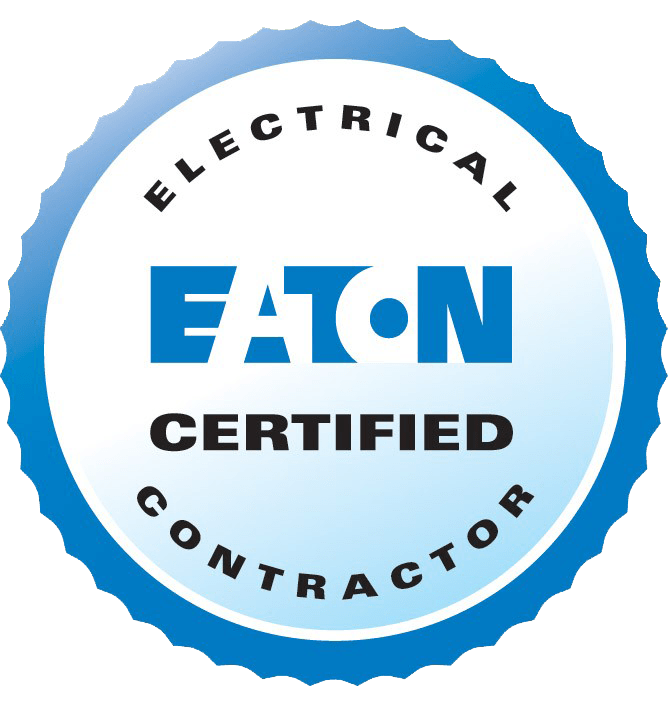 We at Electric Ave specialize in commercial and residential electrical services. Ready to get started? 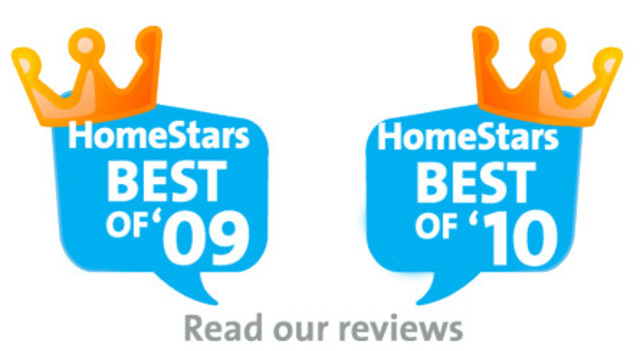 Fill out our online form to request your next electrical service. We are available 24 hours a day for all of your electrical emergencies.